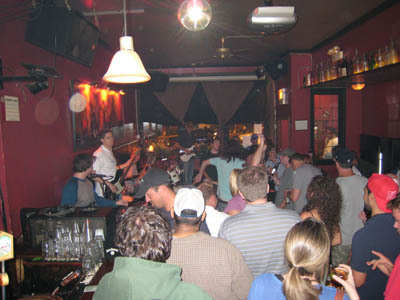 TONIC ROOM is a live music venue known for hosting some of the most incredible talent in the area. Everything from acoustic to punk to reggae is here! On the weekends they've got a live DJ that keeps things spinning into the wee hours of the morning. 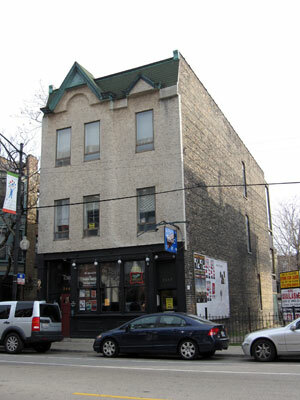 The history of this place is downright fascinating, and you'll want to ask the owners and bartenders about it while you're here. From its roots in the days of prohibition to the rumors of it being haunted, there is so much to find out. Some nights Tonic room is a bar. Some nights it's a lounge. Some nights it's a lounge. And it's always the best of all three.